1,150 lbs. 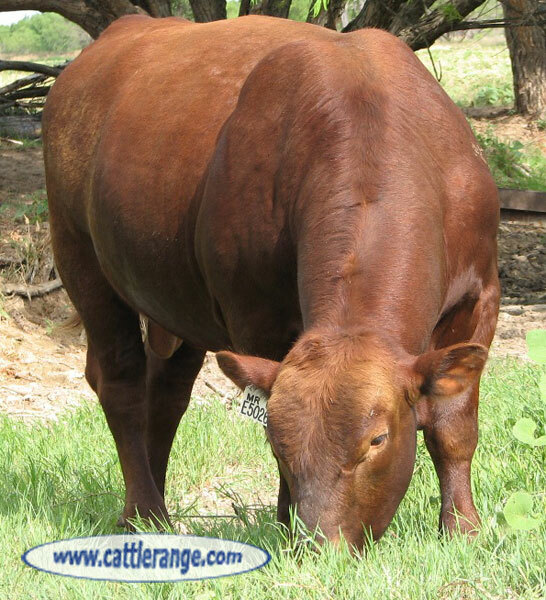 to 1,350 lbs. 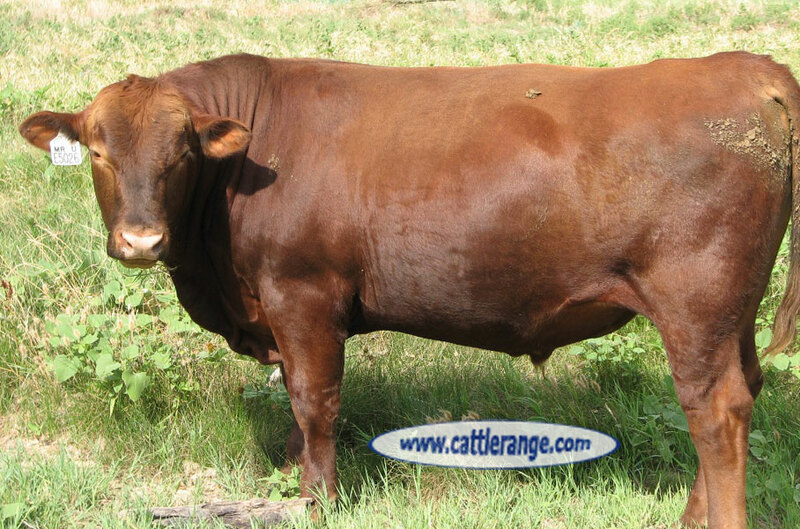 There are Growth as well as Low Birth Weight bulls available in the offering. 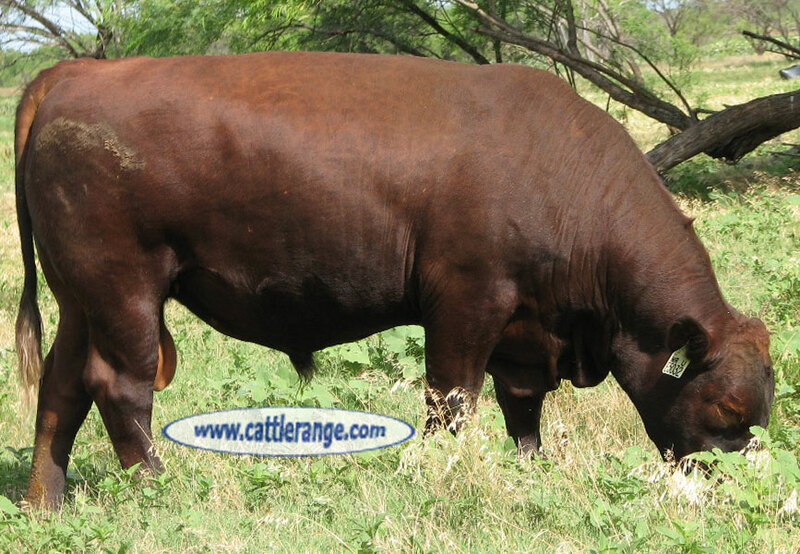 These bulls carry some of the top genetics in the Red Angus breed. 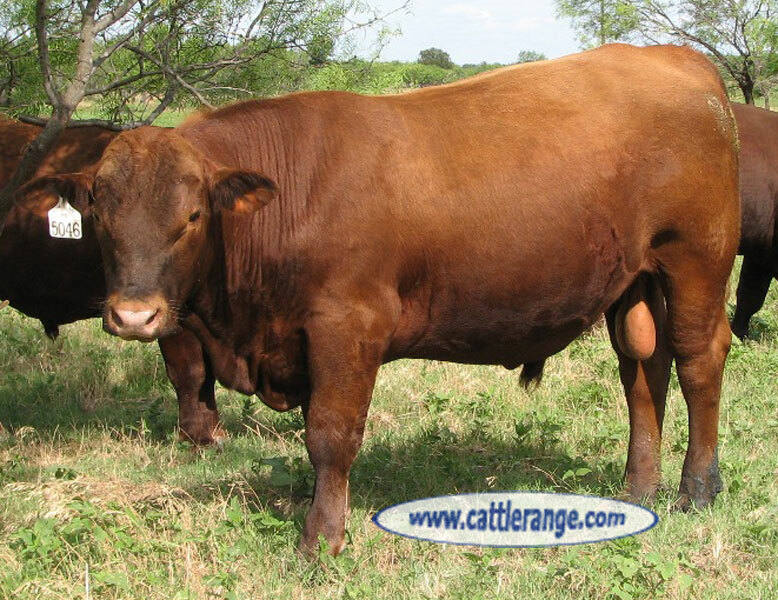 Bulls will be selling with a fresh fertility test.